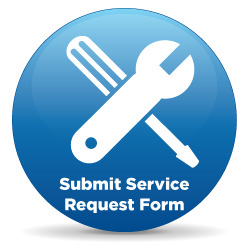 Metro Maintenance has provided fast, reliable services to its customers since 1986. The company has grown into a business that now services Nash, Edgecombe, and Halifax counties. Metro Maintenance offers services for homeowners, business owners, and commercial and institutional facilities. These services include heating and cooling, electrical, plumbing and general repairs. 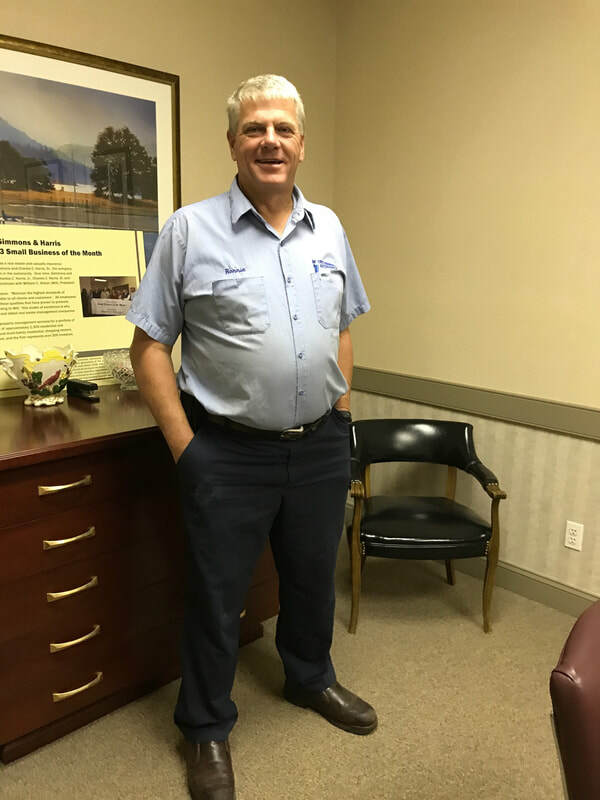 Over the years, Metro Maintenance has helped provide services for thousands of families and businesses. Our numerous years of experience, knowledge and resources help us to accomplish our mission of taking care of our customers with the best service possible. We know that superior service can be achieved only through integrity along with hard work and innovation. Metro Maintenance holds all of the appropriate licenses, is insured, and all work is guaranteed! 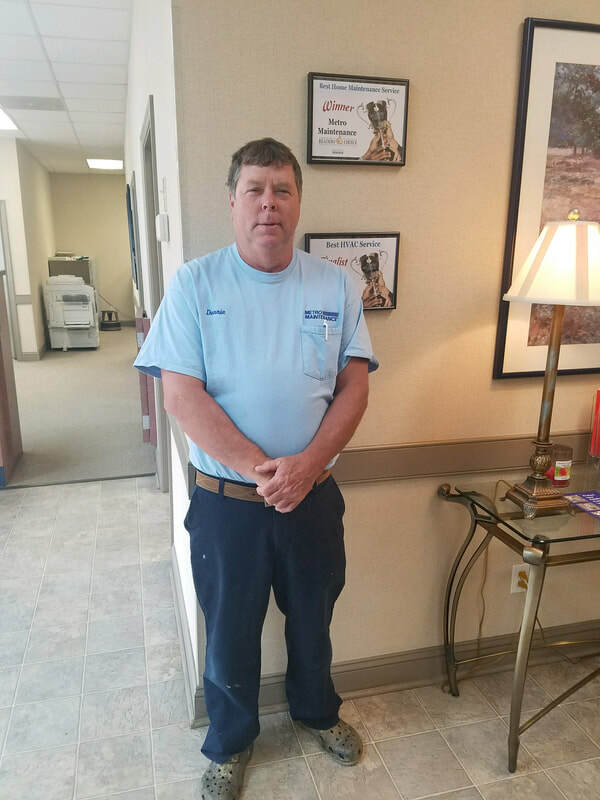 ​For the month of September 2017, we celebrate Ronnie for an amazing 30 years here at Metro Maintenance! For the month of May 2018, we celebrate Donnie for a wonderful 30 years here at Metro Maintenance! "The Smart & Affordable Website Design Choice for Small Businesses!"